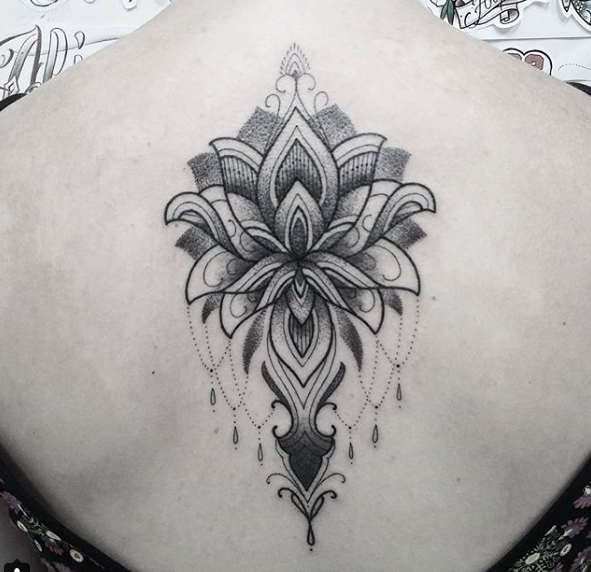 Tattoos are perceived not only as the way to adorn the body but as the way to convey certain ideas. 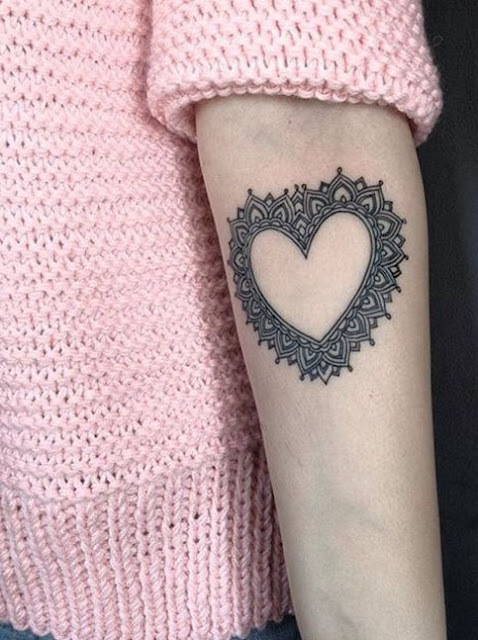 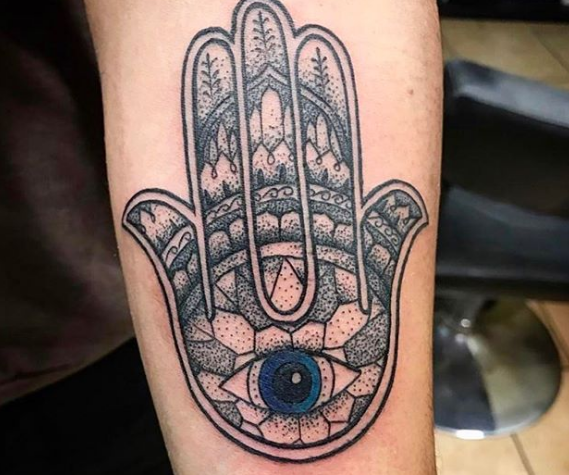 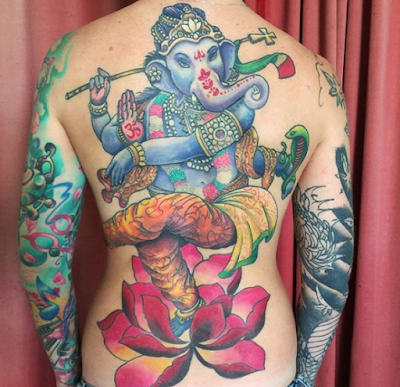 Different nations and religions consider tattoos in various ways, but all agree that they have a symbolic meaning and may serve as a talisman. 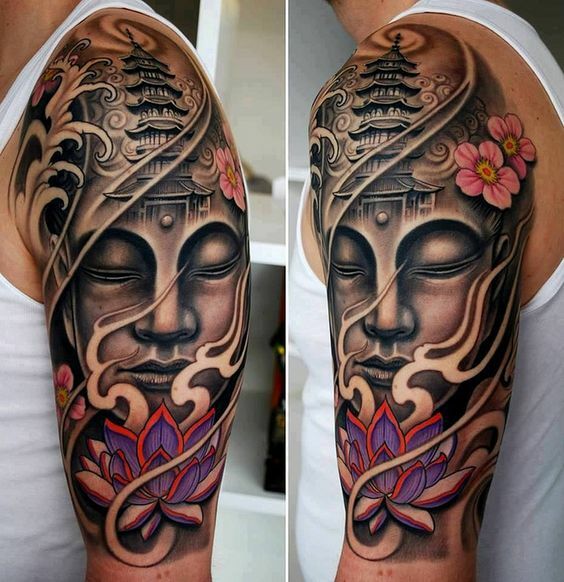 Tattoos for spiritually minded people may be different: birds, images of deities, animal tattoos, and a koi fish tattoo. 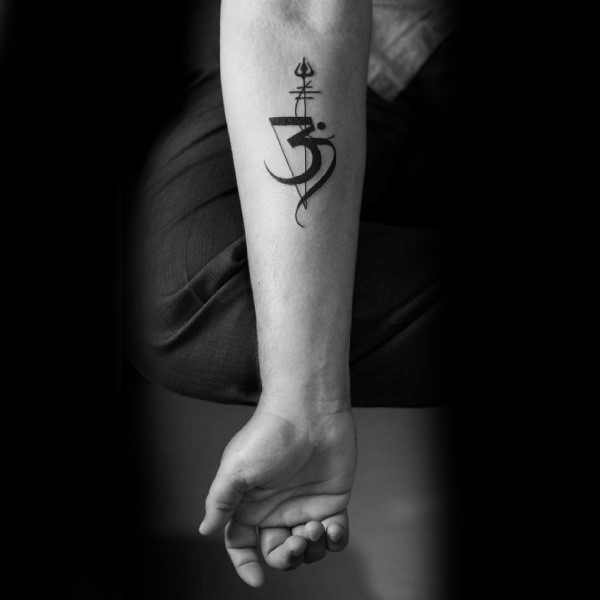 However, there are symbols, which people choose more often for the expression of the inner world and a spiritual growth. 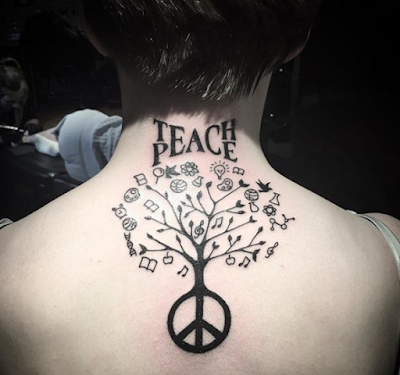 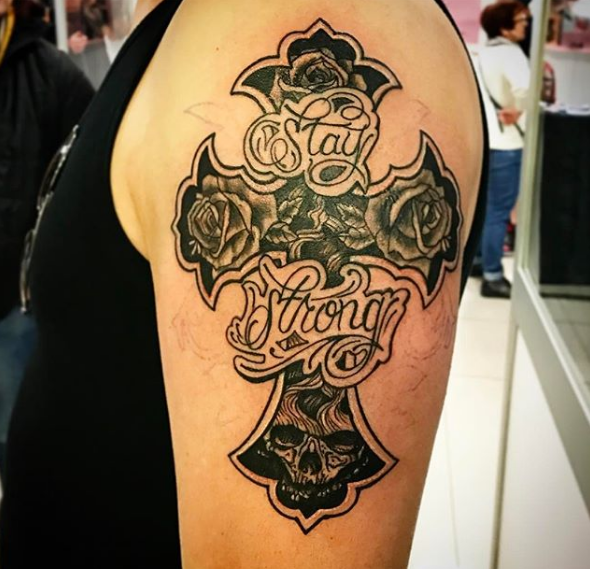 So, if you are striving to have the tattoo with a deep meaning, consider these examples.